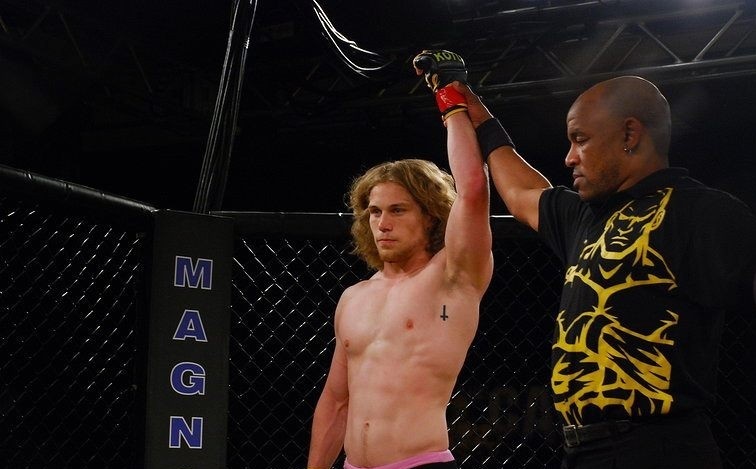 Coming off a big win at King of the Cage: Under Seige just last month Kurt Kinser is one of the top featherweight prospects in mixed martial arts today. Tony Reid – You started your career at 8-0 with seven finishes. The fights I have watched of you it’s almost if as soon as you get your hands on your opponent it’s over for them. Game. Set. Match. Tony Reid – Your nickname is “The Prophet of Pain”. How did that style and that name come to be? Tony Reid – You have a decorated background in wrestling and that style doesn’t always translate well into a finishing style in mixed martial arts. You have such a high finishing rate but we don’t always see that translation. Why are you different in that sense? Tony Reid – Speaking of styles, we have to talk about the hair style. You had the Ben Askren/Urijah Faber-esque look then it was more high and tight. What’s with the change in hair styles? Tony Reid – You come from a family rich in tradition of sprint car racers. What made it an option or thought to break away from that family tradition and pursue a career in mixed martial arts? 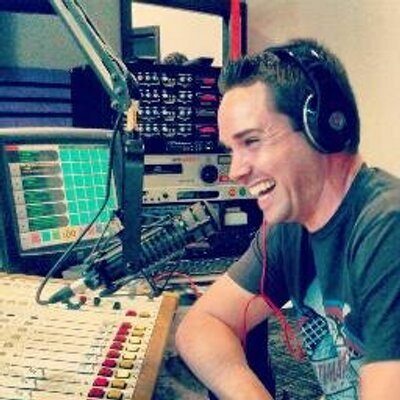 Tony Reid – I hear that your mom is the nastiest, toughest driver in the entire family. Can you confirm or deny that? Tony Reid – Earlier you mentioned Sakuraba by name as a fighter who influenced you. What was it about him that drew you to him? Was it the catch wrestling background, the showmanship or a combination of everything? Tony Reid – Who from the early UFC days captured your interest most?